Ireland's premiere chauffeur driven limousine hire company, with a selection of American Limousines and Classic Cars. 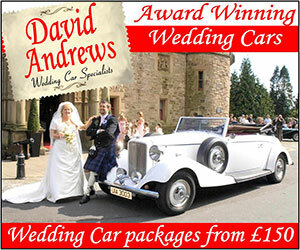 Arrive at your wedding in style with a classic, luxurious stretch limo! The Wedding Planner can help you find the perfect stretch limo for your big day, making sure you look as glamorous as possible for the journey! Why not have a limo for your bridesmaids too! Making sure they look and feel the part when they arrive! Arrive In Style in a Classic Limo! 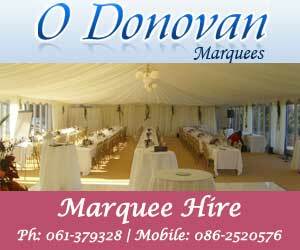 "Wedding Stretch Limos - Irish Wedding Directory"